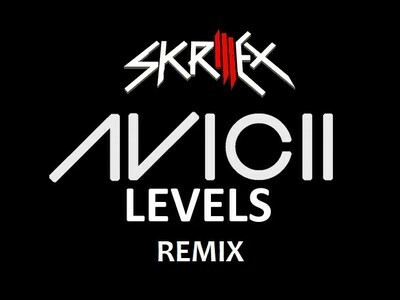 Avicii - Levels (Skrillex Remix) | zippytrack | Search for new music. Ohhh sometimes… I get a good feeling… yeah…. Get a feeling that I’ve never never never never had before, no no… I get a good feeling… yeah.